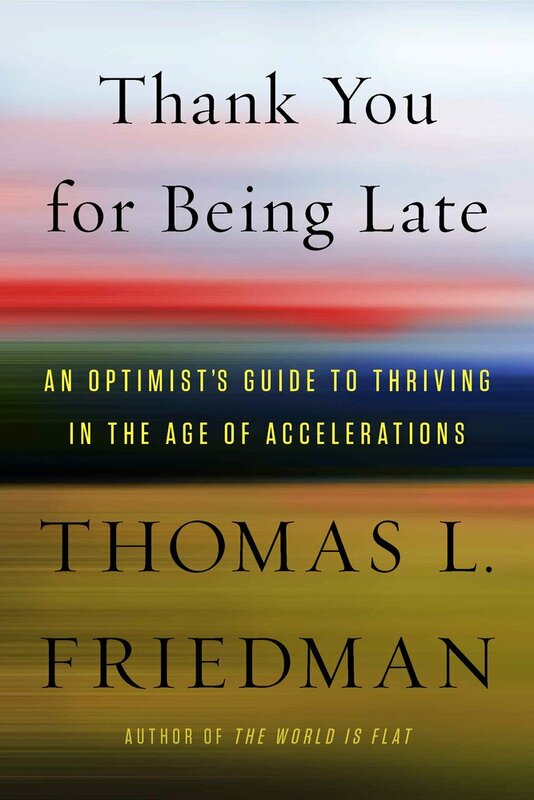 I have started reading Tom Friedman’s new book Thank You For Being Late: An Optimist’s Guide to Thriving in the Age of Accelerations. In many ways, Friedman helped solidify my thinking about the digital world in his previous book The World is Flat. I considered that 2005 book then (and still do) to be paradigm shifting. Friedman’s latest book seems on target and just as insightful. A premise that he lays out in the first chapter (and will expand as the book unfolds) is that the three largest forces on Earth – technology, globalization, and climate change – are all accelerating at once…and this state of constant acceleration is difficult for our brains – instruments that John Medina in Brain Rules would suggest are geared for linear thought – to wrap around and make sense. Friedman would suggest one way to deal with this constant acceleration would be to hit the pause button. 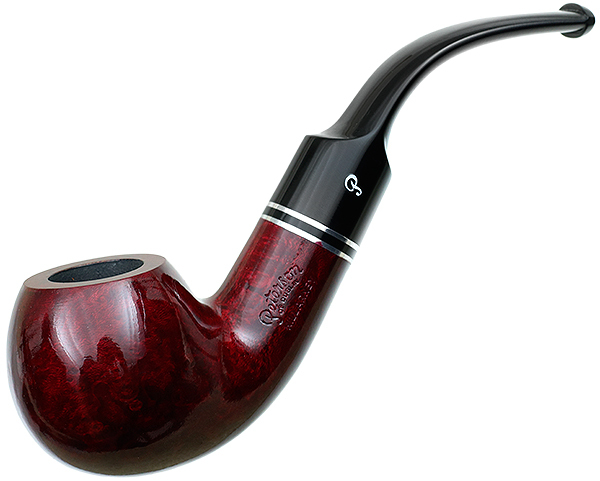 For 20 years, I smoked a pipe. If someone asked me a difficult question, my reaction would be to take my pipe out and go through the ritual of cleaning it out, filling it with fresh tobacco, and lighting it. I quit smoking in 1988 and would not suggest anyone start … but I miss that reflective time I took filling my pipe before answering the question. One chapter down and many to go … but I am feeling an excitement I have not felt in awhile (thought Kevin Kelly’s The Inevitable was almost as exhilarating!). So I paused today to explore where this icon came from. According to Wikipedia, the main symbols for digital electronics date back to the 1960s, with the Pause symbol having reportedly been invented at Ampex for use on reel-to-reel audio recorder controls (and I had a reel-to-reel tape player when I was at the Academy), due to the difficulty of translating the word “pause” into some languages used in foreign markets. The Pause symbol was designed as a variation on the existing square Stop symbol and was intended to evoke the concept of an interruption or “stutter stop”. This balance between constant acceleration and pausing was in my mind as I continued exploring the 2017 Deloitte Global Human Capital Trends report, which looked at the challenges ahead for businesses and HR professionals. I have been looking at it from a faculty development perspective. The report is based on analysis of a survey of more than 10,400 business and HR leaders globally, and noted ten trends. I discussed the first three trends last week, and looked at the fourth trend yesterday. The report suggested that rather than talk about people once a year, organizations should talk with people routinely…and work to strengthen aspects of team productivity, such as trust, inclusion, and clarity of roles. I had lunch today with a former student who now works with businesses…and the word “trust” came up in our conversation. Another conversation I had today with a colleague revolved around the use of term faculty rather than tenure-track faculty. Academia is going through these same accelerations of change, and the old rules need changing. Of course, that may be difficult, as the ones now in charge came up through the old rules.